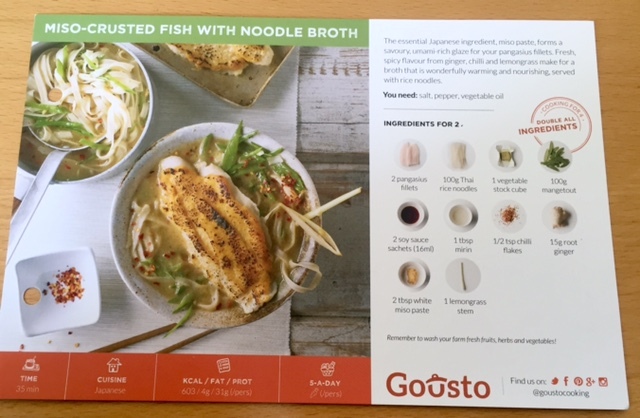 Today I’m trying out a fantastic new concept from Gousto that’s going to make cooking tasty meals oh-so-easy. Their strapline is “Everything you need to cook delicious recipes, delivered weekly”. 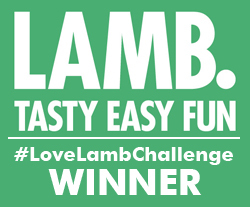 If you love cooking and find the decision making, shopping and organisation is putting you off, this is for you. 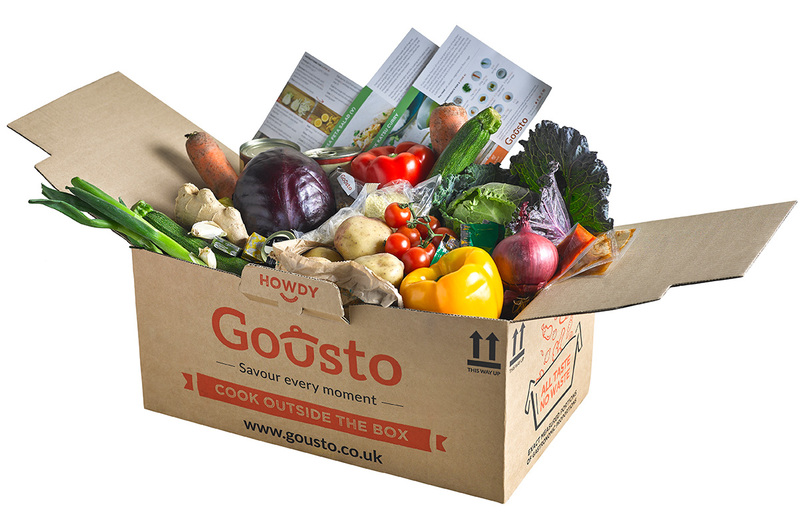 All you need to do is visit www.gousto.co.uk and choose from 10 delicious recipes that change every week. 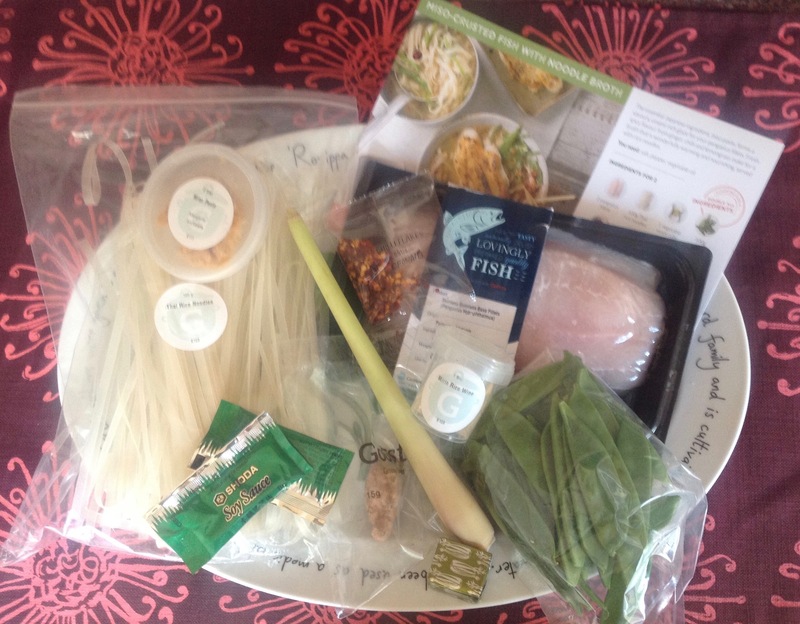 Your box of goodies will then be delivered with exact pre-portioned ingredients and recipe cards. It’s fantastic to have exact quantities for each dish as it means there’s absolutely no wastage. There’s a wide range of different cuisines to select from, the ingredients are all high quality and the recipe cards are easy to follow. I love the pictures of the ingredients so you can check off your list before you start cooking. 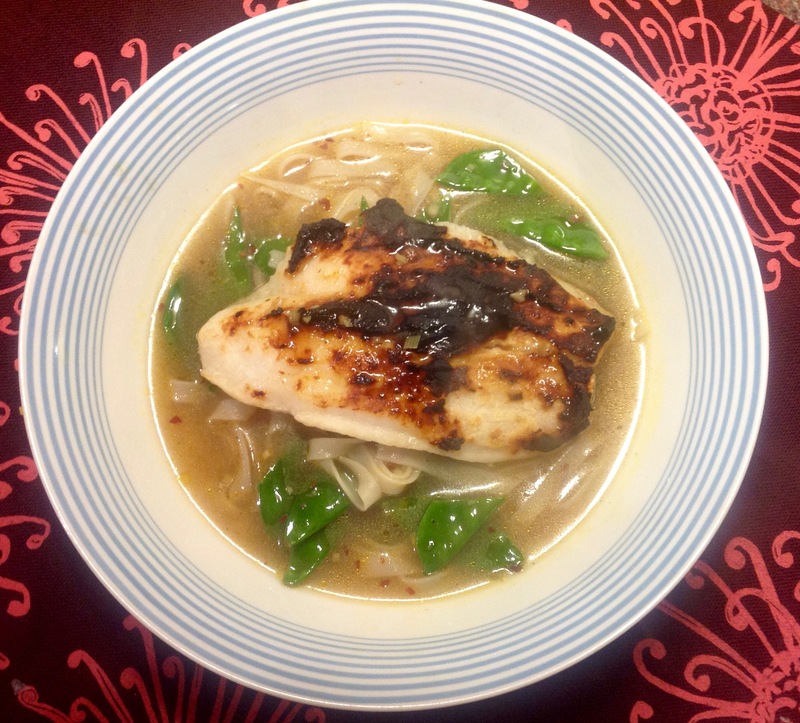 Here’s the recipe card for Miso-Crusted fish with noodle broth. Even unpacking is fun, it’s like you’re opening a gift. 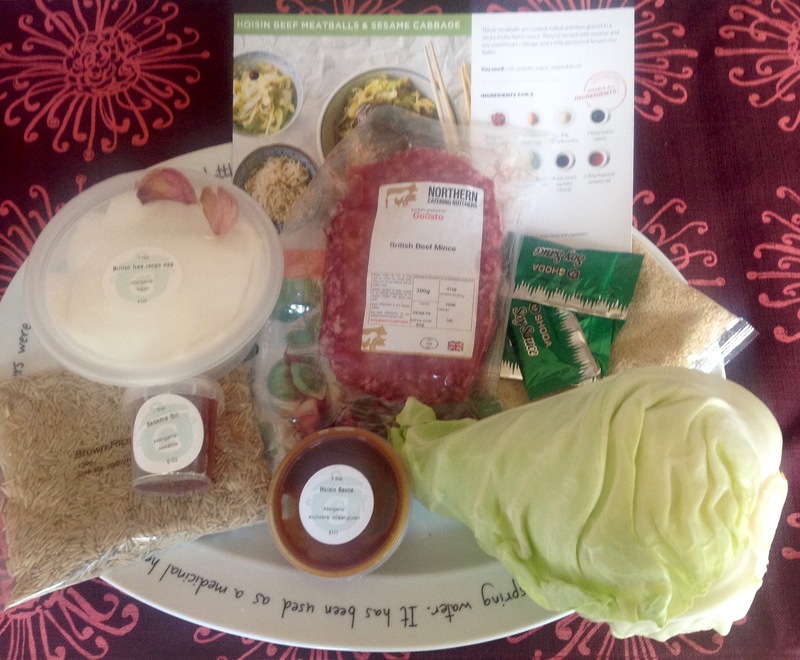 With everything packaged up and labelled it’s simple to assemble your ingredients before turning your card over for cooking instructions. This was a fabulous dish and very easy to make. The fish was bass from Vietnam and was one of the sweetest I’ve tried for a while. The broth was spicy and flavourful. 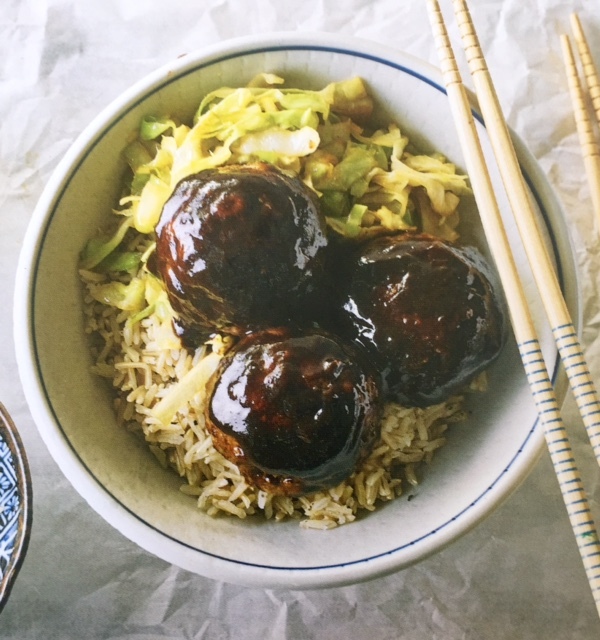 My other choice for the week was Hoisin beef meatballs with sesame cabbage. Obvious a week with a desire for the food of the East for me. Clear instructions made for easy preparation again and the dish was wonderfully rich and balanced – loved the crunch of the sesame cabbage.